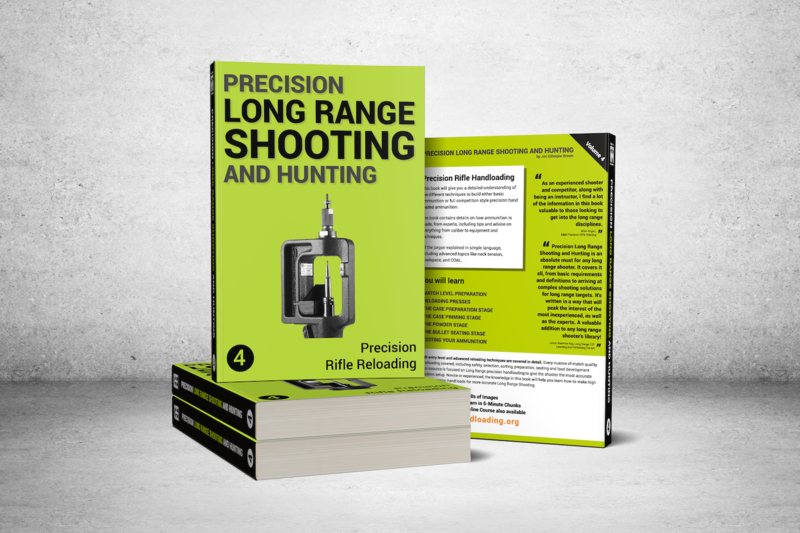 This book will give you a detailed understanding of the different techniques to build either basic ammunition or full competition style precision hand loaded ammunition. The book contains details on how ammunition is made, from experts, including tips and advice on everything from caliber to equipment and techniques. All the jargon explained in simple language, including advanced topics like neck tension, headspace, and COAL. Buy our books from Amazons International Stores, click the associated Country Link.